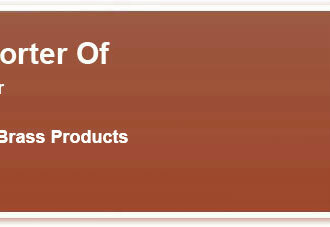 Manufacturer & Exporter of Metal Products & Accessories. The company was incepted in the year 2008 at Mumbai. We have vast clientele across the globe and our products are applicable in switch gears & solar equipments. Our extensive range, stringent quality review, excellent finish & design are the strengths of our organization. 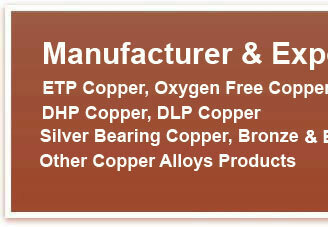 We offer a vast range of Copper Products. 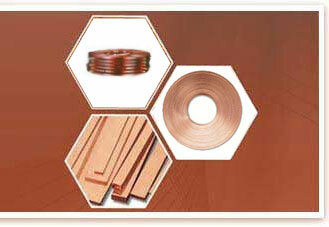 Our Copper products are known for their strength and resistance against corrosion. These products that are manufactured by using high quality material procured from the reputed vendors of the market. Barcode Stickers, Catalogues, Ice Cream Cups & Labels are some of the accessories that we offer. We present a range of tags, paper boxes and bags that are available in different colors, shapes and sizes.